We expect the unexpected. 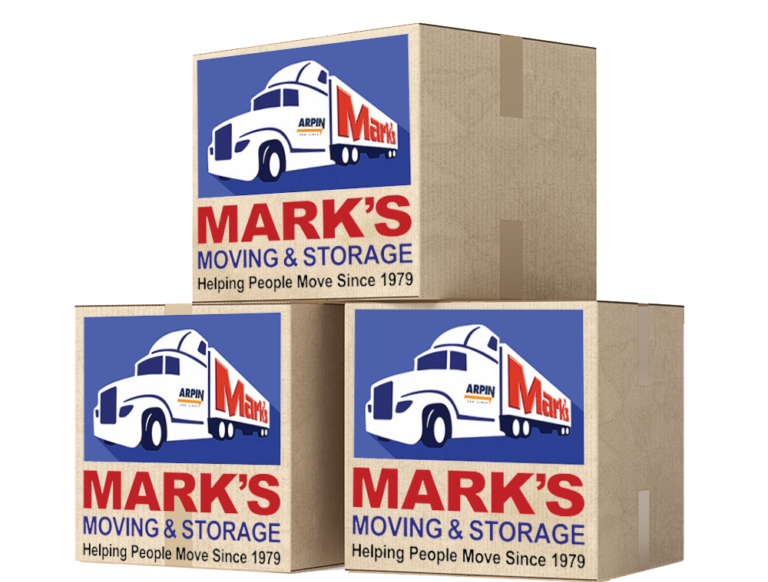 At Mark’s Moving & Storage, we have the services, tools and flexibility to accommodate any situation. 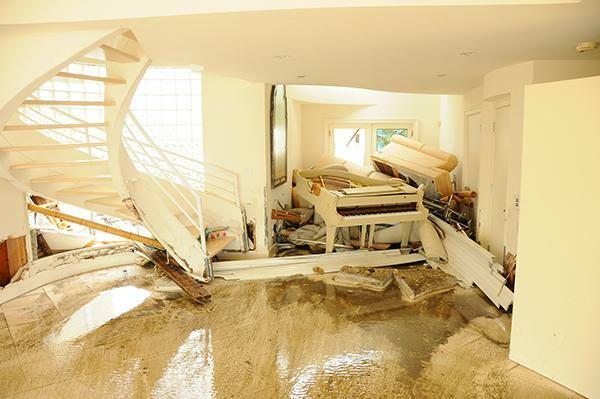 Whether faced with an urgent move, a disaster restoration or immediate storage needs, we can help. Here are just a few of our many emergency services. 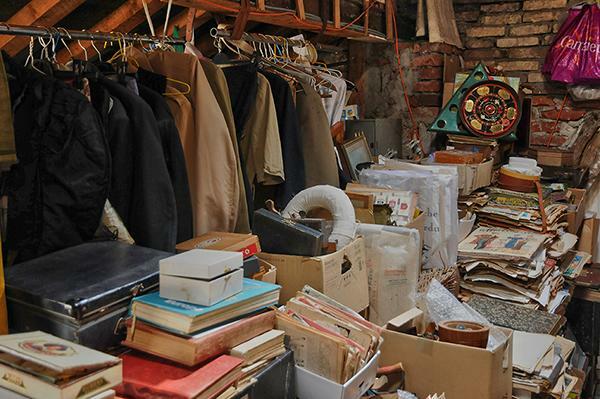 Flood and fire restoration requires a highly-skilled salvage packing team, transportation, restoration and storage facility. Our team of certified professionals utilizes time-tested techniques to ensure accurate and efficient pack-outs. 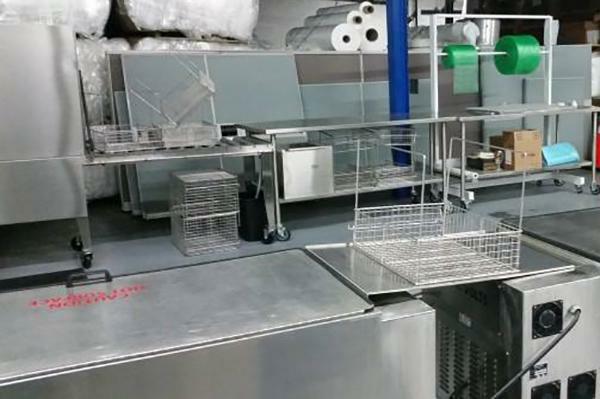 In addition to providing a central venue location, we also have an Ultrasonic Content Cleaning System available for use. We provide disposal services and offer a recycle and repurpose program that helps eliminate almost all waste.